You’ve heard of net zero eco-friendly homes, now commercial buildings are getting in on the act. Let’s take a look at three new developments in green building technology that are spear-heading the drive to a more sustainable future. Bachelorette number one gets points for being an exceptional retrofitted green beauty. 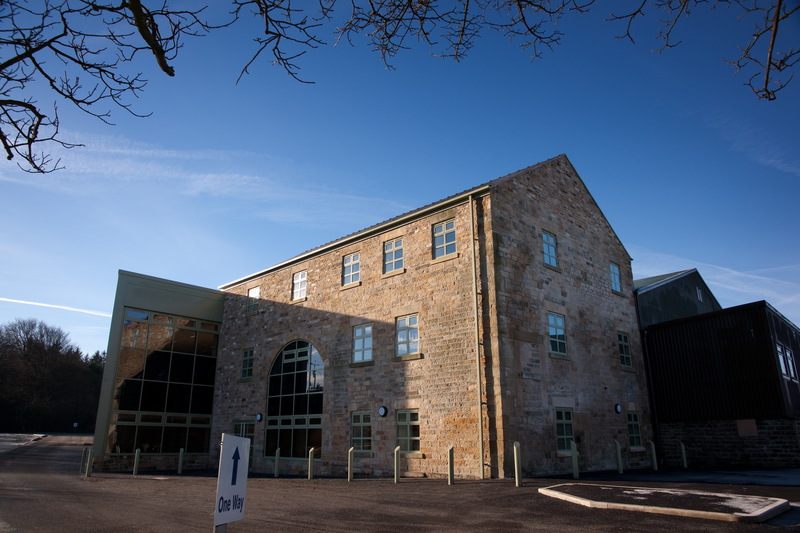 The Old Corn Mill in Millhouse Green, South Yorkshire just became one of the 14 greenest buildings in England. It’s no mean feat for a building to earn an A+ energy performance rating, especially one that’s 250 years old, but Old Corn Mill has done just that. A combination of renewable energy sources and energy efficient technologies ensure that the Old Corn Mill produces more energy than it consumes. The building makes use of a solar power system, two small wind turbines and a geothermal water source under the carport to provide energy. Zero energy or passive buildings also need to be well-insulated and, to that end, Old Corn Mill uses substantial wall, floor and ceiling insulation. 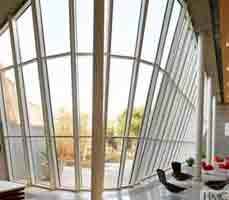 The Mill is an excellent example of the trend to build zero energy or net energy buildings. 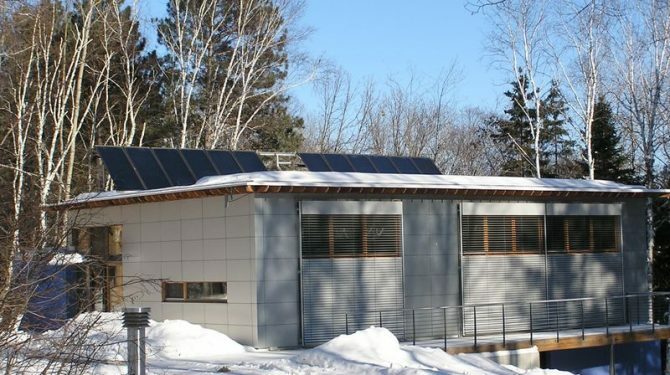 These buildings offer substantial savings by creating their own renewable energy, they save on raw materials by recycling and have a considerably positive impact on the environment. Bachelorette number two is the Mac-daddy of green offices; the Frontier project. The very purpose of this initiative by the Cucamonga Valley Water District is to educate the uninitiated on sustainable building technology. This building employs every trick in the book including a green roof and solar array. The green roof insulates and filters rainwater. The eco-friendly kitchen utilizes energy efficient appliances. Natural lighting and a cooling tower further reduce energy consumption. A comfy insulated envelope is the building block of every eco-friendly building and the Frontier Project is no exception. ICFs or insulated concrete forms provide maximum insulation from the diverse climactic elements of the Californian desert. ICFs are becoming the building blocks of choice as they impart exceptional insulation and strength. They are virtually indestructible and offer additional protection from tornadoes, hurricanes and earthquakes. Schools in Mexico constructed from ICFs double as storm shelters for local residents in inclement weather. Our last and loveliest bachelorette is the Tianjin Eco-City in China. Although not sustainable, this building uses green building technology that will make it the most eco-friendly building in China. The 44 floor office tower is being developed by Tianjin Real Estate Development and will be completed by 2013. Inspired by local bamboo forests, the building generates 20% of its own clean energy through wind turbines, hydrogen fuel cells and solar panels. It also consumes 20% less energy to make a total energy saving of 40%. And the ICF Award goes to: Amvic!